Inspired by a Project Zero principal investigator, Shari Tishman, idea of ‘Slow Looking’, my students will participate in Slow Data Collection in preparation for our statistics unit. For the first semester my grade 9 students will collect data about the amount of water bottles we are saving by refilling cups and/or reusable bottles. I made a google form for the students to easily collect and record the data. 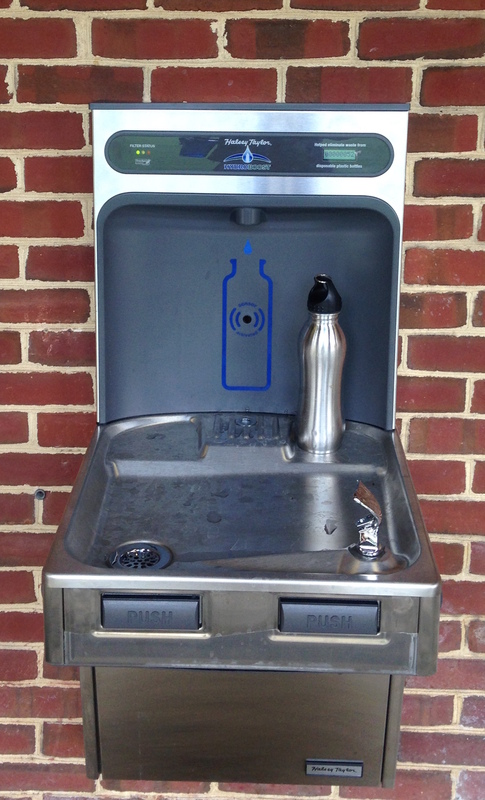 The students self managed the groups to see who documents which of the five water fountains around campus. We will use this information in the second semester during our statistics unit as well as information on a trash audit that the school’s environmental club will be doing this fall. My goals for the project is for my students to have a better understanding of the limitations of data collection and how there are so many factors that come into play when doing a study. I also want them to problem solve through the process, make recommendations to the school community based of the water usage and be curious about other information we could collect in their environment. I am currently working on getting guest speakers from climate change to come in and speak to the students about their study. I am really excited about the project and hope that it brings about a change in perspective of what statistics is to my students as well as being more aware of their own environmental impact.